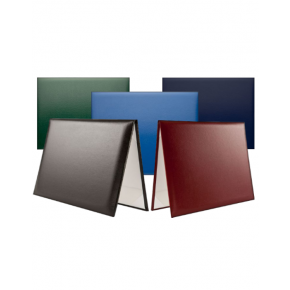 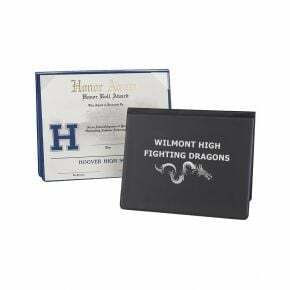 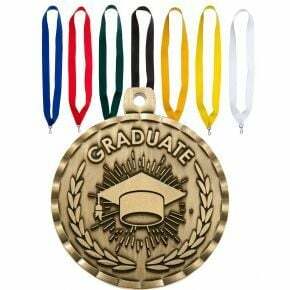 Show off your school spirit and showcase your graduates in your team colors this graduation day. 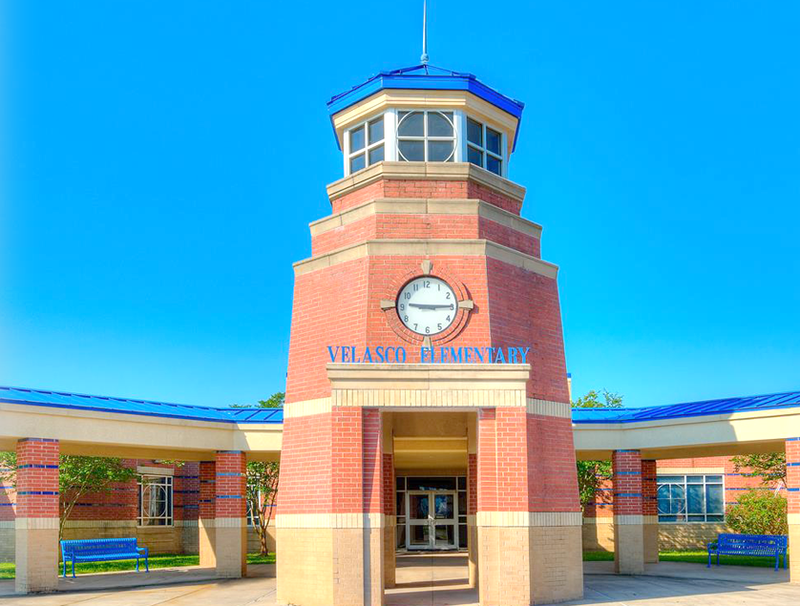 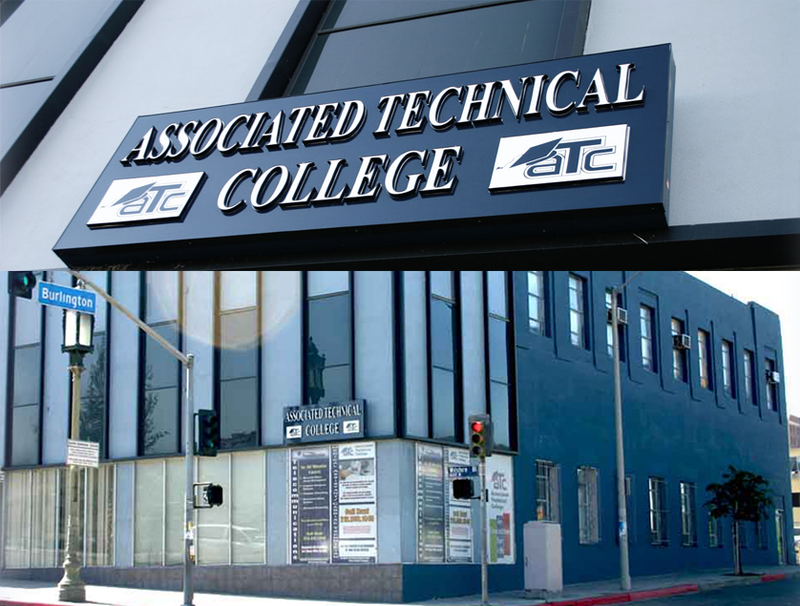 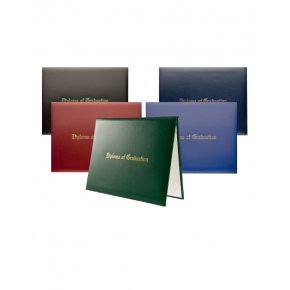 Our high quality, durable caps and gowns are designed to create a cohesive and elegant look on commencement day; we also offer high school regalia designed to honor your top achieving students and graduates on the big day. 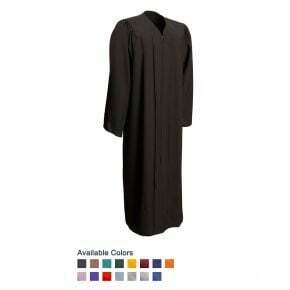 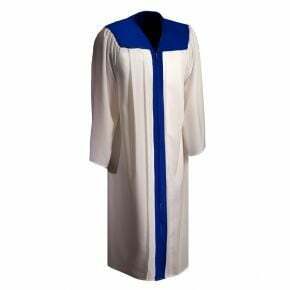 Our soft and comfortable polyester graduation gowns are available in both shiny and matte finish fabric and come in a full rainbow of colors. 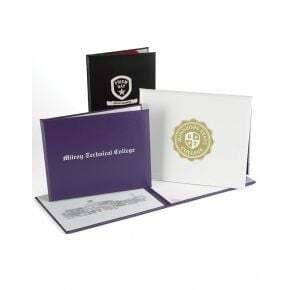 In addition to the standard gown and cap, we offer a tassel and year signet to complete your graduation day ensemble; tassels make excellent mementos of the big day for your graduates, too. 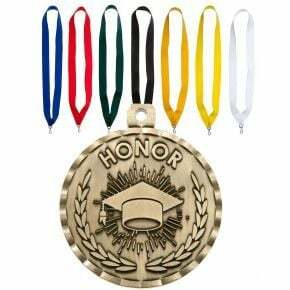 It's easy to showcase your honors students and top achieving graduates on commencement day. 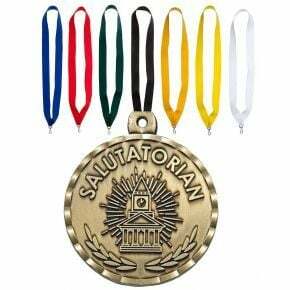 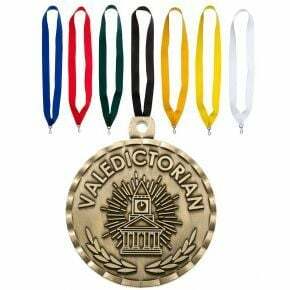 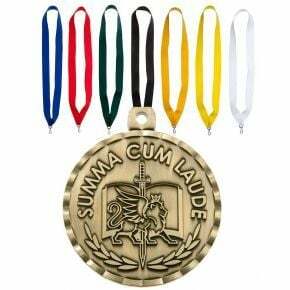 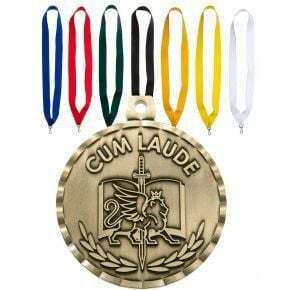 Use a distinctive robe color or sash to call attention to your best students; our collection of high school regalia also includes medals and honor cords to spotlight your top achievers. 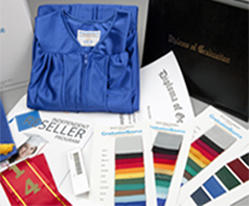 Tip: Invest in a selection of school caps and gowns and you'll only need to purchase the tassels for many years to come!